A Reuters survey in January showed the copper market was expected to be in a surplus of about 80,000 tonnes this year and next. But Arnaud Soirat, chief executive of Copper & Diamonds for Rio Tinto, will take a more bullish view, according to excerpts of a speech seen by Reuters that he will deliver to the CRU World Copper Conference in Santiago on Tuesday. “We’ve seen the copper market rebalance in response to lower prices,” he says. “In the last 18 months the industry has seen around 700,000-800,000 tonnes of price-related cutbacks and we now see the market moving into a small deficit this year,” he said, referring to decisions to hold back copper production because it was not economic to produce it. After the commodity price crash of 2015, copper’s recovery was less spectacular than for some commodities, such as coal and zinc. Copper rose 18 percent last year and has extended gains in 2017, boosted by the impact of strike action that has removed supply, as well as a lack of new investment. 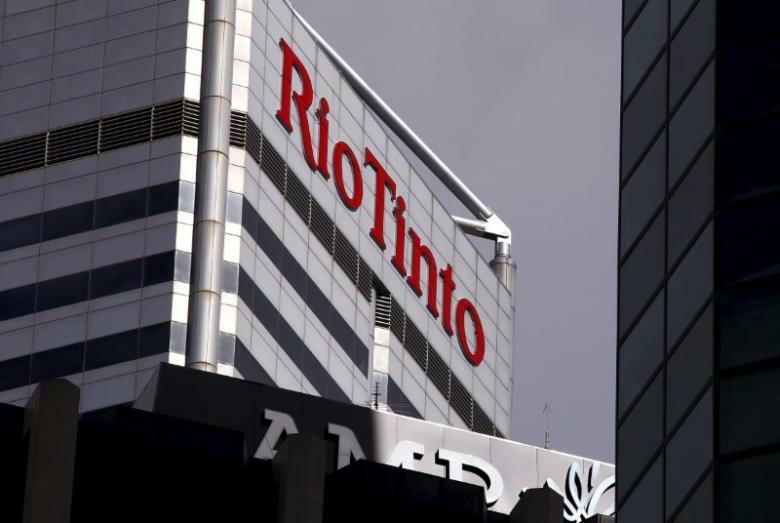 Rio Tinto CEO Jean-Sebastien Jacques has shifted the company’s focus toward copper, saying the metal has long-term upside as the world improves electricity grids and electric vehicles gain market share. Soirat previously said the copper market would go into deficit by 2020, just when Rio Tinto’s extension to the giant Oyu Tolgoi copper mine in Mongolia comes onstream. Before that, few new projects are foreseen. Soirat refers in Tuesday’s speech to “limited new greenfield projects” over the next three to five years. “This – combined with grade decline and end of life closures over the next few years – means we see overall mine supply potentially plateauing before the end of the decade,” he says, adding there could be “a substantial supply gap” at the start of the next decade.